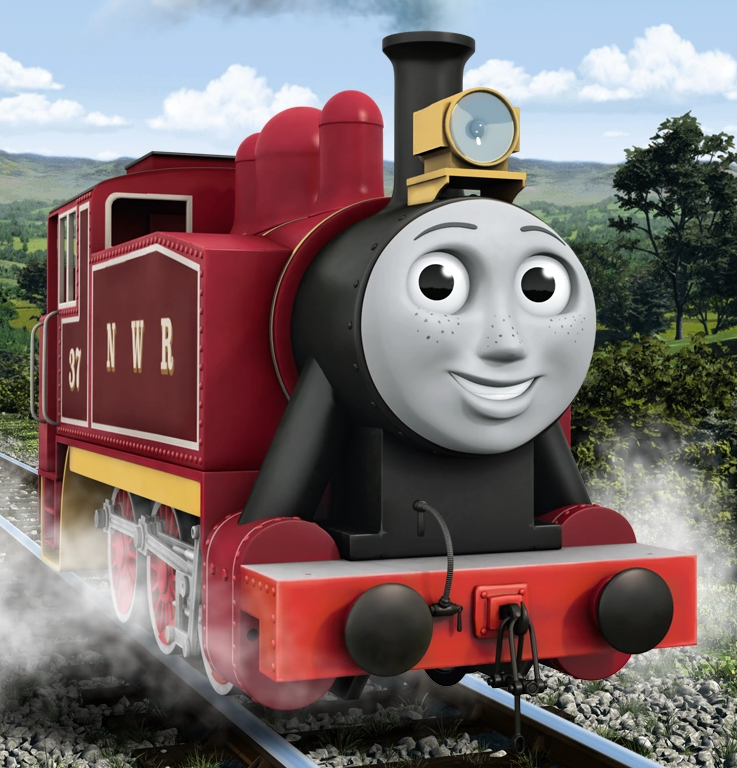 Rosie's new livery. I actually like it. 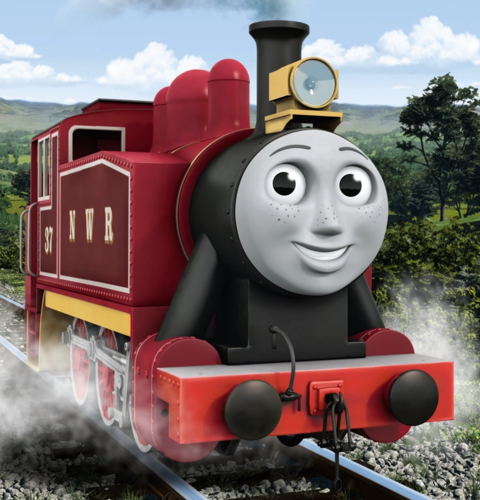 She looks meer mature now.. HD Wallpaper and background images in the Thomas the Tank Engine club tagged: thomas the tank engine thomas and friends rosie cgi. I actually like it. She looks meer mature now.